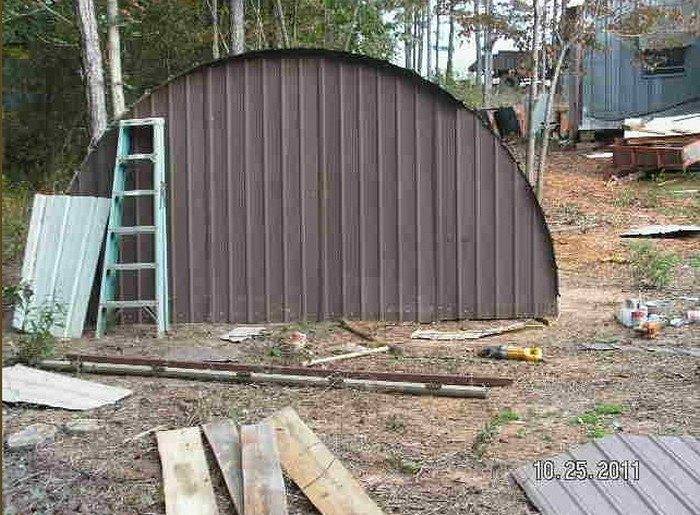 Turn an old trampoline into a shed | DIY projects for everyone! Need a strong and sturdy shed that you can also take down in the future if you need to? Get an old trampoline frame to build one! An old trampoline considered unsafe for playing or exercising can still serve several other great purposes! These include great chicken coops, garden trellising and, as shown here, as a frame to build a shed if you need one. It could be a garden shed or easy storage for your tools or lumber. If you can get enough trampoline frames (and hundreds are dumped every day! 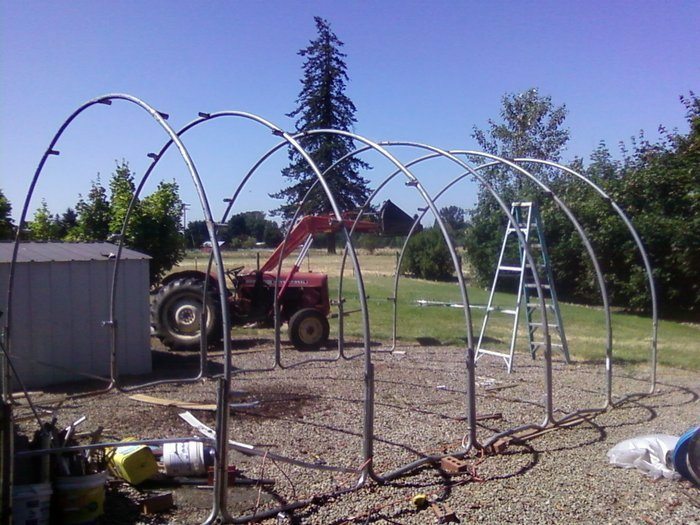 ), you can even build a larger shelter for your yard equipment like tractor or riding lawn mower. Perhaps you need a shed for your motorcycle? You can put the frames together by welding for a really strong structure but bolting definitely works, too. 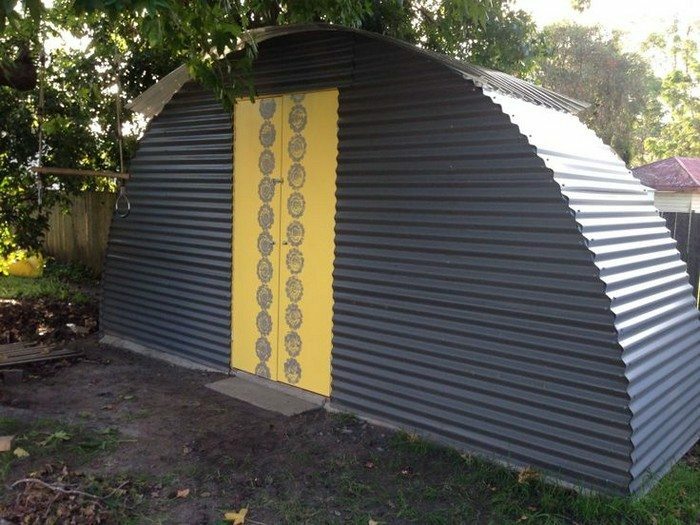 If you want to know more about how our featured shed was built, you can find the link to Homegrown Engineer’s article below.